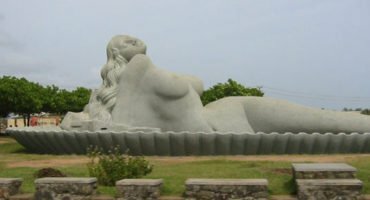 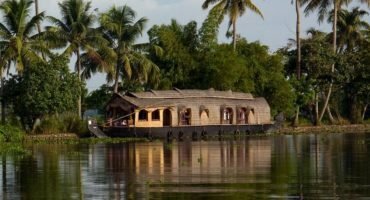 Kerala backwater and beach packages offered by SreesTours are uniquely designed by reviewing 1000s of customer’s review. 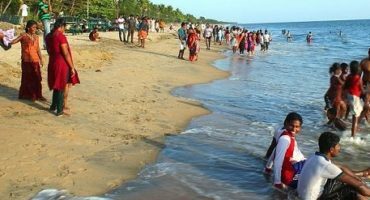 We personally visited each places, accommodation and facilities provided by our partners. 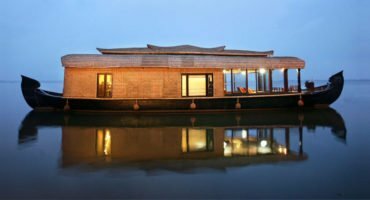 In this combo tour, you can experience the Kerala backwater in premium houseboat and can enjoy the beauty of the most popular beaches in Kerala. 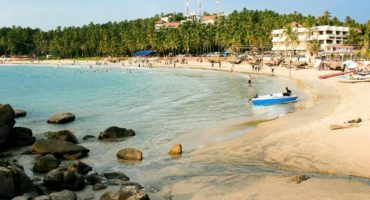 Just choose your favorite Kerala backwater and beach package from given list and enjoy the hospitality of SreesTours.